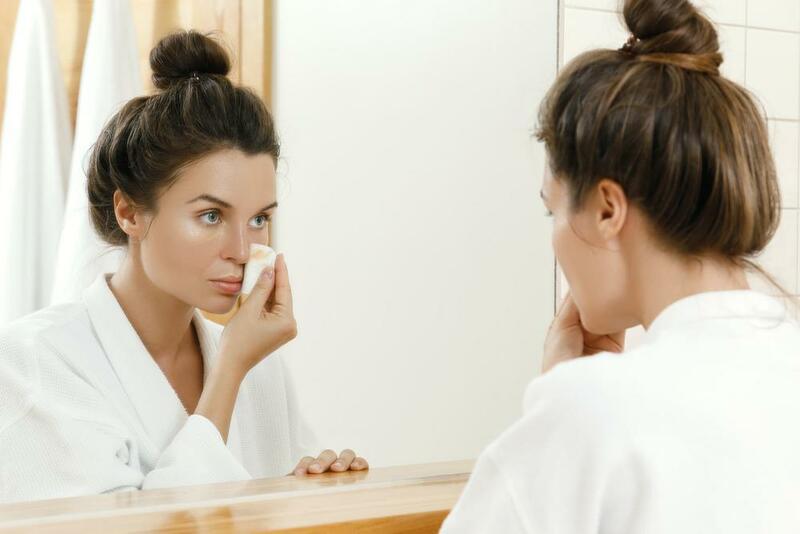 Most makeup products are formulated for people with pink or yellow undertones to their skin, and these products can clash with the green-gold notes in an olive skin tone, resulting in an unflattering, grayish color. You don’t need to spend $50 and up for a good foundation primer. Here are our favs from the drugstore! Everyone wants that airbrushed skin look, but how do you get it? Foundation is really the key to achieving that flawless look. Stick, liquid, or powder? 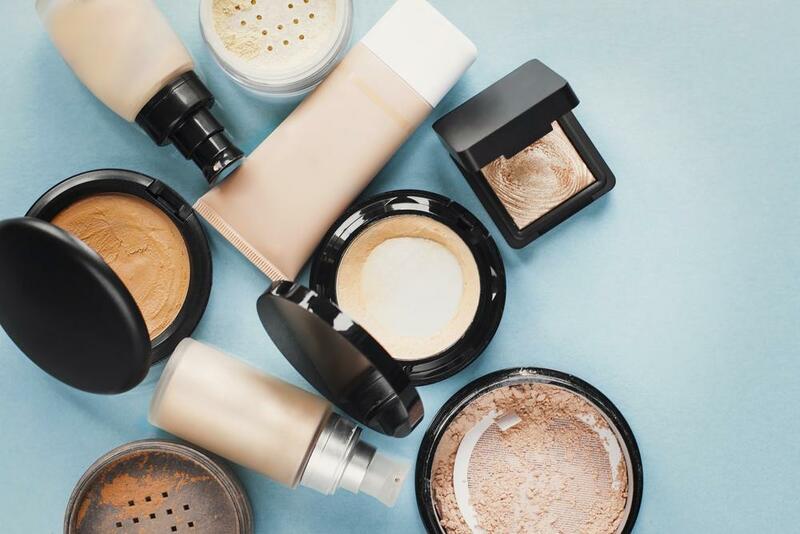 We’re breaking down the different types of foundation, and exactly how to use them. 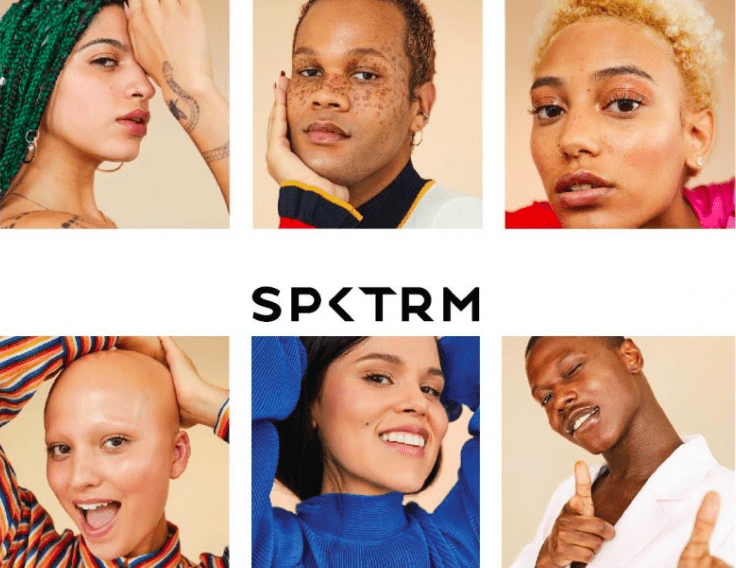 Today is the launch of the brand new makeup line SPKTRM. They’re reshaping the industry – check it out. 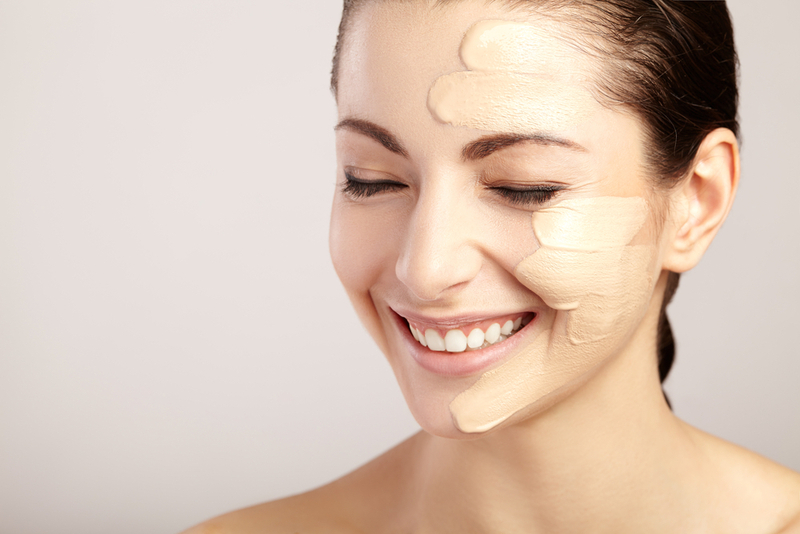 What is the Best Foundation For Dry Skin? 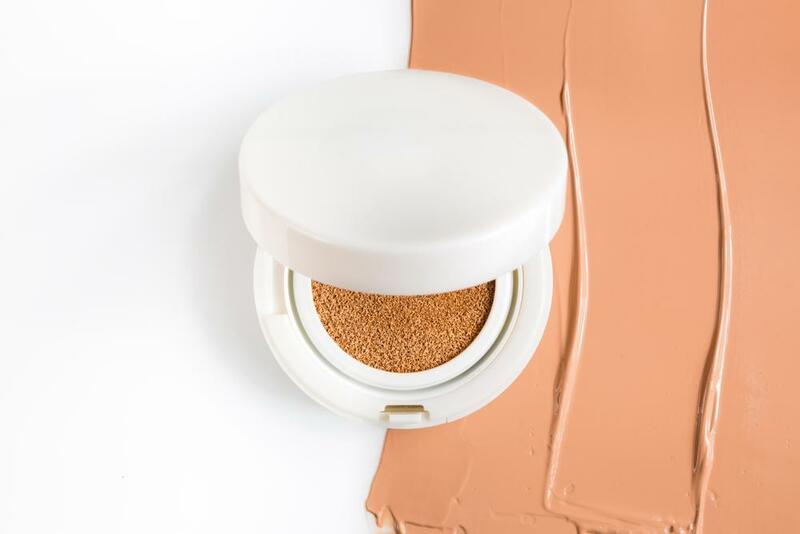 Having dry skin can make applying foundation difficult. Here are our picks for the best foundation for dry skin that won’t accentuate dry patches. 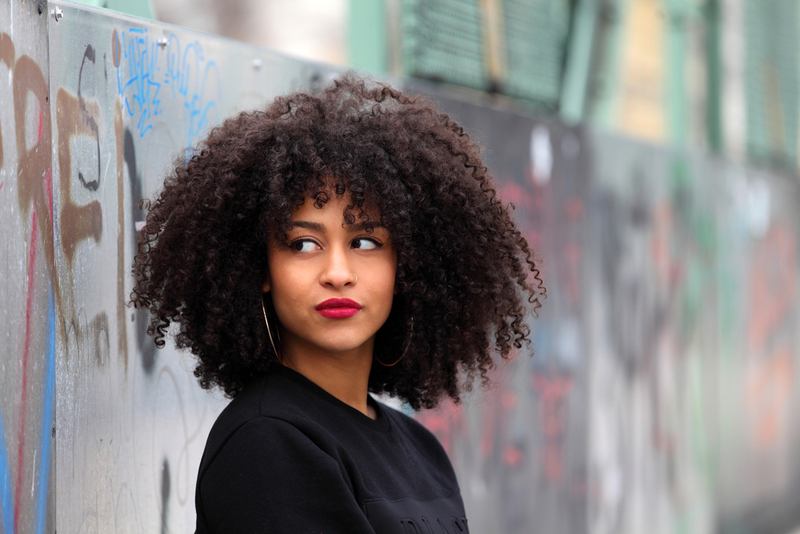 Finding the right primer for your skin isn’t just about your skin tone or type. It also has to do with what kind of foundation you’re using. A true boss babe doesn’t have time to spend an hour in front of the mirror every morning, and sometimes not even thirty minutes! 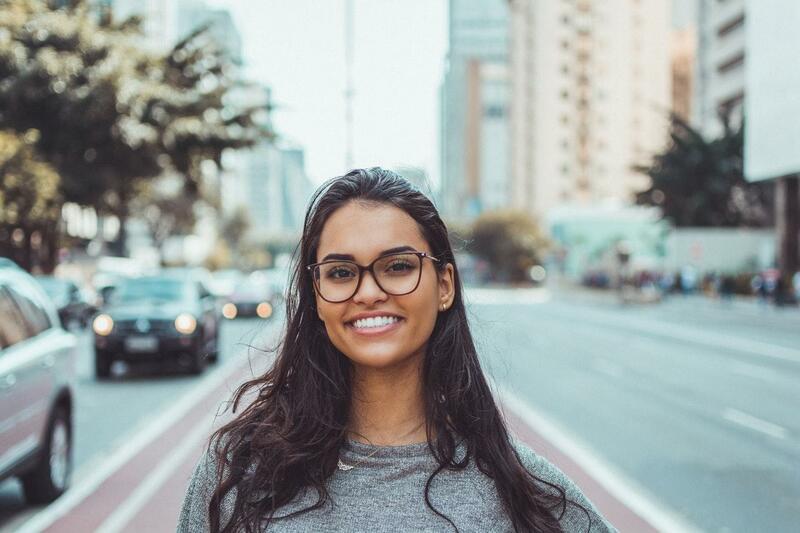 While darker skin tones can beautifully handle a variety of shades for lips and cheeks, when it comes to foundations, it might not be as easy to specify your tone. There’s nothing worse than putting on a coat of foundation and realizing your face doesn’t match your neck. Rosacea is annoying. Here are our favorite products to cover and treat it, without looking cakey. 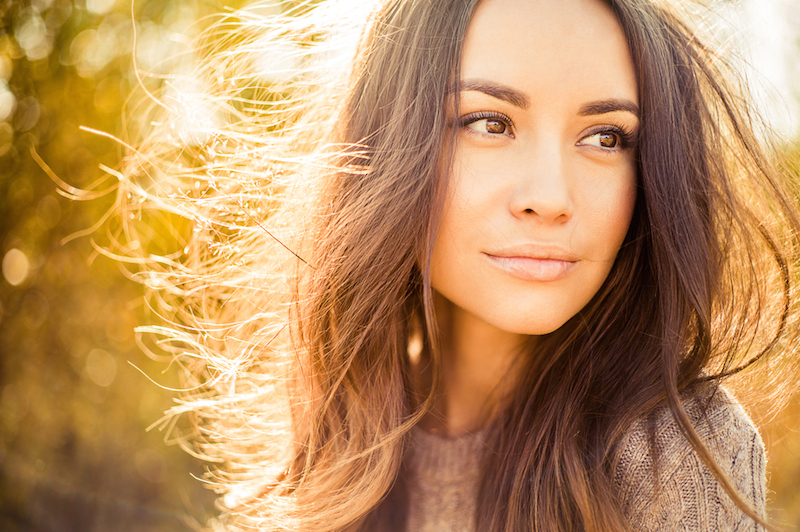 Fall is beautiful, but the dry weather can cramp your style.